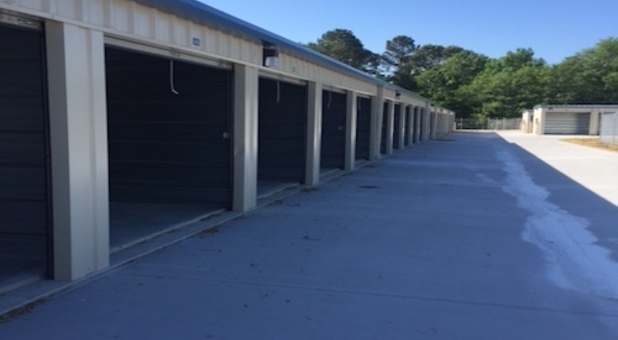 Storage Bliss at 11621 Cleveland Road is here to help you clear up some space at your home or business. 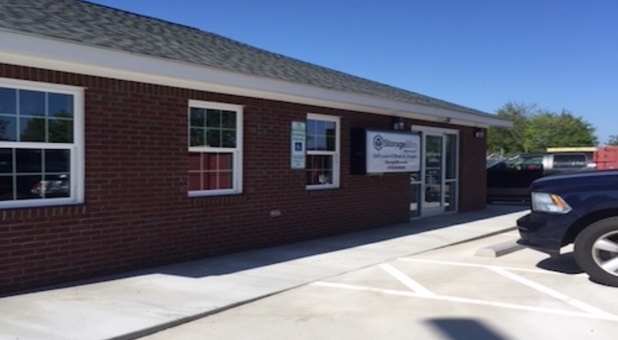 You can easily get to us via I-42 and we’re a short drive from Walmart, Cleveland Crossing Apartments and the Cleveland Community Veterinary Hospital. 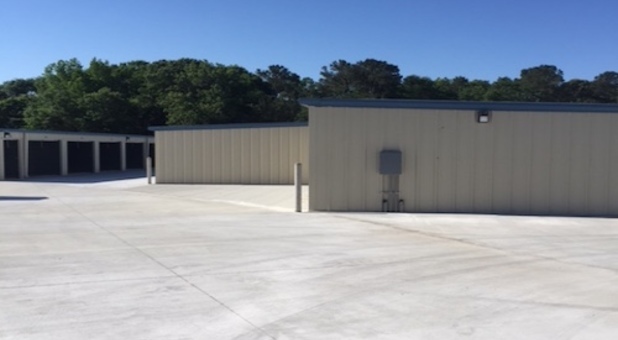 We’re at a convenient location, ready to be a reliable storage source to anyone in nearby communities and neighborhoods. 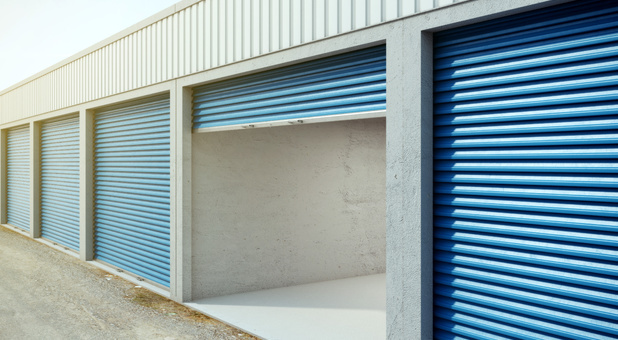 Are you ready to clear out your closets, garage, or are you not happy with your current facility unit? Storage Bliss may be the change you need! Our 24 hour access is only one of our best amenities. We offer drive-up access to your units to make unloading and loading items quicker and easier. 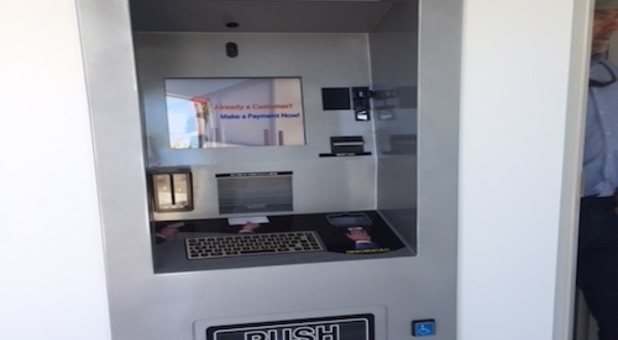 We don’t have an onsite office, but our rental kiosk makes renting a space with us super easy for our customers. Give Storage Bliss a chance to make a difference in your life! If you’re worried about the security of your items, we hope our high quality security cameras will help relieve your concern. They help us monitor our facility and ensure everything is safe and secure for our customers belongings. Our facility is also fenced and gated, so we feel confident that your items will remain in the same condition as when you brought them to us. We want you to stay on top of your storage payments, so we made it easy with our online bill pay option. Our large and quality units are ready to hold your stuff, give us a try! I was interested in leasing the single apartment on the property, and had a great experience with Tammy, the manager. She was very accessible and answered my incessant questions. From start to finish was top notch customer service and I’d highly recommend!